 The Lay-Z-Spa Filter 6 X 12 Pack contains a total of 12 Filters for you to keep you spa in great condition. For when your current Lay-Z-Spa cartridge has reached the end of its usable life, a replacement will provide optimum performance to help keep your spa free from debris. Including leaves, bugs and other garden debris, a filter helps keep a range of different debris out of your spa. They are also easy to clean with warm soapy water, so they can be reused multiple times and still perform as desired. With 12 filters in this pack, you will be able to keep your Lay-Z-Spa?s water in great condition for the whole season (subject to frequency of spa use).